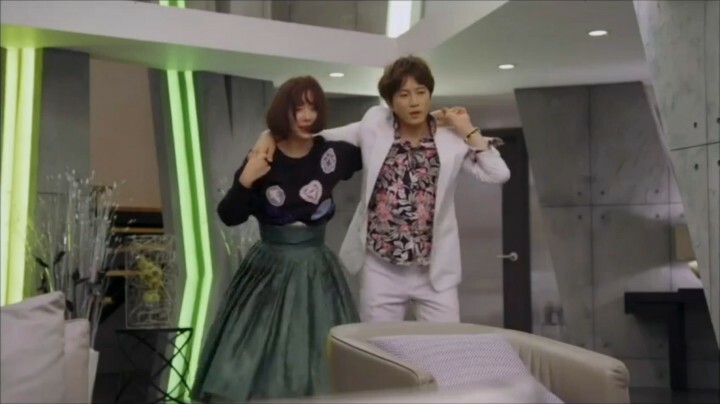 Mental- and cognitive disorder-based Korean dramas have been rising in popularity since It’s Okay That’s Love‘s success. 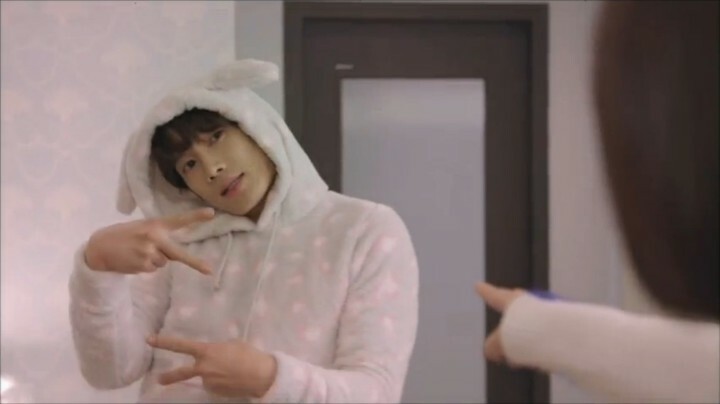 Kill Me Heal Me is yet another one that explores the topic of Dissociative Identity Disorder (DID), commonly known as multiple personality disorder. Main hero Cha Do Hyun (Ji Sung) is a third-generation chaebol who has memory lapse and seven different identities due to a traumatic childhood. Desperate to regain control of his life before being engulfed by his other personalities, Do Hyun gets treated by a first year psychiatrist Oh Ri Jin (Hwang Jung Eum). They eventually fall in love with each other only to realize that their lives have been tangled since a long time ago. It’s a heart-wrenching story weaved through layers of laugh-out-loud comedy and bottomless mystery. 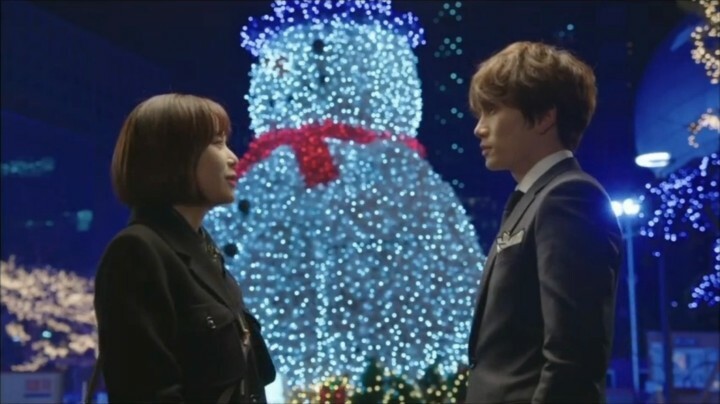 While Kill Me Heal Me may seem like just another rom-com or melodrama on the surface, it unexpectedly tells a heart-wrenching story with a deep meaningful message. Most importantly, it tells the story well by carefully balancing comedy with sentimentality and adding a bit of mystery at times to keep up the viewer’s appetite. The drama excels in portraying the archetypes and emotional complexities of its characters thanks to exceptional acting from Ji Sung and befitting ensembles. Each one of Do Hyun’s identities represents a different part of him: anger, guilt, sadness, etc. that make them distinctive and memorable. Kill Me Heal Me is not without flaws. The drama’s secondary characters and subplots are overly contrived and become increasingly unnecessary as it progresses. They don’t add much to the overall experience and are sometimes distracting to the main story. Pacing is also drastically slowed down to almost a halt towards the end of the series — a pandemic issue for many Korean dramas. Nonetheless, with a tightly-woven, mystery-filled plot and great character dynamics, it’s easy to excuse these flaws and the unrealistic medical scenarios. 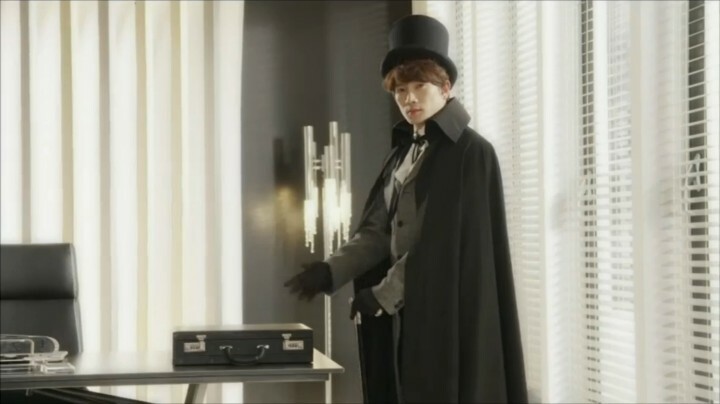 Add on top not one but seven eye-catching, stylish personas, and you’ll likely find something to love about Kill Me Heal Me. Kill Me Heal Me is captivating right from the start. With fast pacing and rapid dialog, it quickly introduces the gauntlet of characters and sets up the premise of the drama. 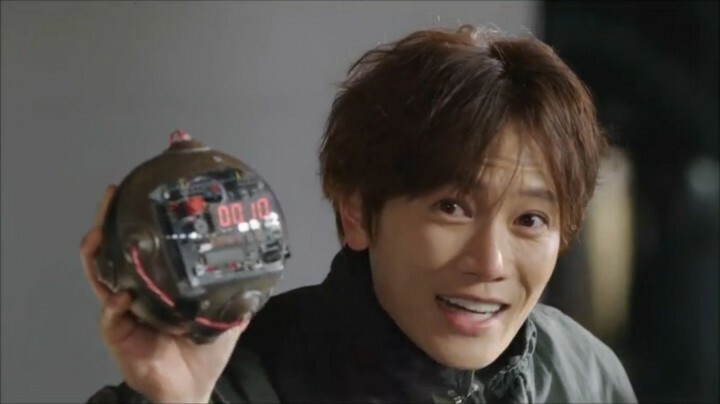 Kill Me Heal Me does one thing particularly well in these early episodes: it leverages various quirky situations not only for comic relief but more importantly for defining the characters’ personas and setting the tone of the drama. Do Hyun is a gentle-mannered, honest, and altruistic guy who lacks confidence. In contrast, his second identity Shin Se Gi is a badass full of confidence and ambition, but has a hot temper and violent tendencies. Thanks to such stark contrasts in personality, the drama is able to use Se Gi’s motives and actions to advance the plot on several occasions: going back to Korea to take a position at his family’s company, SeungJin Group, and seeking out Ri Jin. Similarly, another silly situation of Ri Jin being kidnapped by a random gangster is cleverly used to introduce the third identity Perry Park. Perry is a middle-aged ajusshi with a Satoori accent and nonchalant attitude who loves to make bombs and have a drink. He comes to rescue Ri Jin in place of Se Gi, which ultimately leads her to realize that Do Hyun has DID after meeting yet another personality. Now moving on to some minor complaints. Though it’s obvious from the get-go that Kill Me Heal Me‘s approach to mental disorder is non-serious and lighthearted, the portrayal of Ri Jin as a psychiatrist still feels too exaggerated and unrealistic. Her character seems way too flamboyant and over-reactionary to be dealing with delicate psychological issues. Hwang Jung Eum’s over-the-top acting is also borderline annoying for my personal taste. Regardless, these episodes leave enough questions about Do Hyun’s mysterious past to urge me onto the next phase of the drama. What does Do Hyun’s missing memory contain? Why is Se Gi interested in Ri Jin? 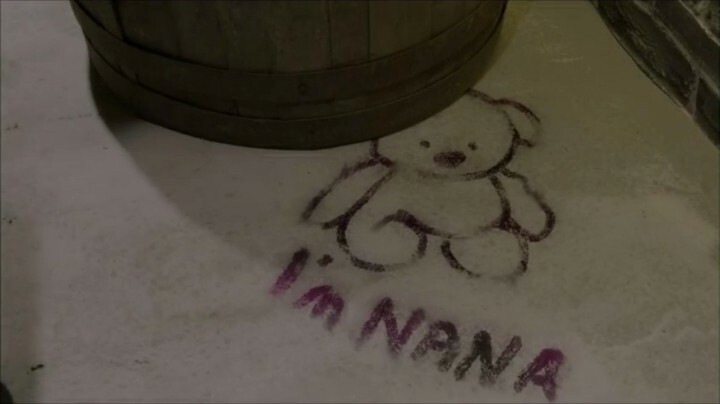 Who is Na Na? Only time will tell. 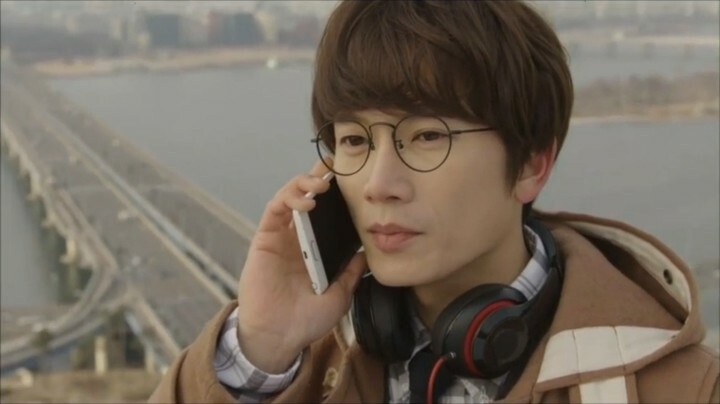 These three crucial episodes of Kill Me Heal Me are focused on furthering the emotional depth of its characters. In short, they’re heart-aching, tear-inducing, emotional bombs tossed one after another at the viewer. 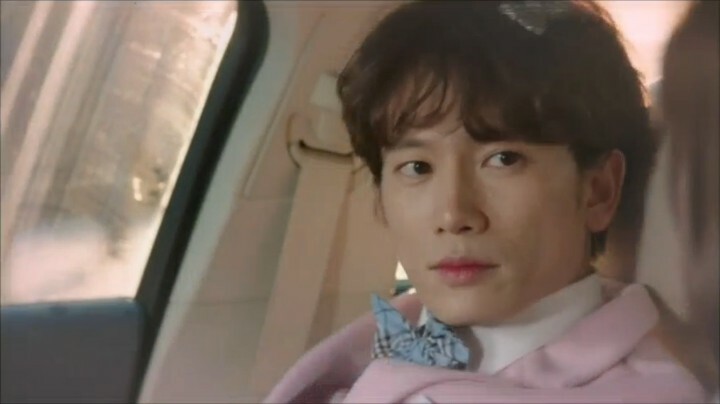 First, Kill Me Heal Me presents a closer look at Se Gi by juxtaposing his outwardly tough acts with his immature thinking and genuine affection for Ri Jin. The result is a series of uncharacteristic yet hilarious scenes of Se Gi trying to please Ri Jin through childish gimmicks. We also get to see a rare gentle side of Se Gi as he expresses loving emotions towards Ri Jin. Ri Jin can’t help but feel touched by his sincerity just like how I can’t help but warm up to him as a character. Heart-aching, tear-inducing, emotional bombs are tossed one after another at the viewer. Next up is Ahn Yo Sub, the seventeen-year-old suicidal personality who is best described as introverted and melancholic. 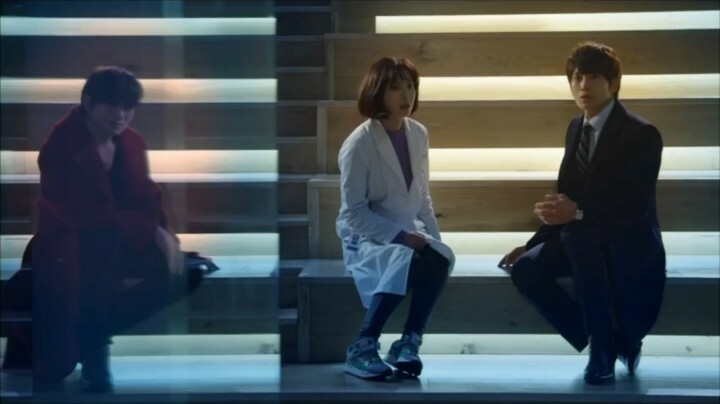 While Ri Jin struggles to decide whether she should accept Do Hyun’s offer to be his psychiatrist, the drama introduces Yo Sub at the perfect time to help push her into a resolution. 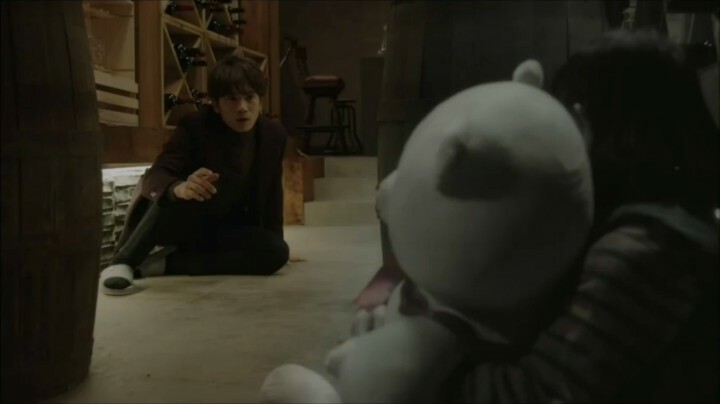 Through the brilliant use of Yo Sub and his dying message “Kill Me”, Ri Jin and the viewers experience firsthand the sadness and hopelessness of Do Hyun’s life. Trying to save him, Ri Jin desperately calls for Do Hyun to snap back. Fear and sympathy fills her heart, culminating in a complete emotional eruption that moves Do Hyun and I to tears. Shortly after, Ri Jin changes the dying message to “Heal Me” and makes up her mind to treat Do Hyun. The appearance of Yo Sub naturally leads Kill Me Heal Me to scrutinize Do Hyun’s character next. The drama invites us to delve into his inner world that’s filled with loneliness and low self-esteem. In truth, Do Hyun yearns for friendship. But he built a wall in his heart and pushes away anyone he cares about in fear of hurting them while being “someone else”. He lives in constant torment cleaning up after the mess his other identities make and thinks of himself as a “monster”. Seeing this, who wouldn’t feel sorry for Do Hyun and empathize with his pain? With a heavy heart, I anxiously watch on to find out how Ri Jin would help Do Hyun. Kill Me Heal Me doesn’t let the scale tip towards melodrama for too long. Following the emotion-filled segment, it shifts gears back to comedy and mystery while advancing the couple’s relationship and the main plot. The drama is able to showcase the various identities and make them all memorable. Case in point, there couldn’t have been a better catalyst for humor than the sassy yet adorable Ahn Yo Na, Yo Sub’s twin sister. There are many iconic jocular scenes of Yo Na fangirling over idols, getting dolled up, and dissing Ri Jin. As if Yo Na’s not enough of a comic relief, Perry and even Se Gi also add their unique flairs to put a smile on my face. As Ri Jin tries to get to know Do Hyun better, she realizes what he really needs is companionship and understanding. So she studies each personality and makes effort to befriend each one. After all, what does appreciating someone for who they are really mean without accepting all aspects of them? Do Hyun is moved by Ri Jin’s efforts and his feelings for her grow, elevating their relationship to the next level. Meanwhile, the clouds of enigma continue to shroud Do Hyun’s past; but we’re presented with a few more clues to stretch our imaginations with. The drama hints more openly at a tangled connection between Do Hyun and Ri Jin since their childhood, and that Ri Jin is the key to unlocking Do Hyun’s lost memories. But surprisingly, Ri Jin can’t remember much about her early childhood either. 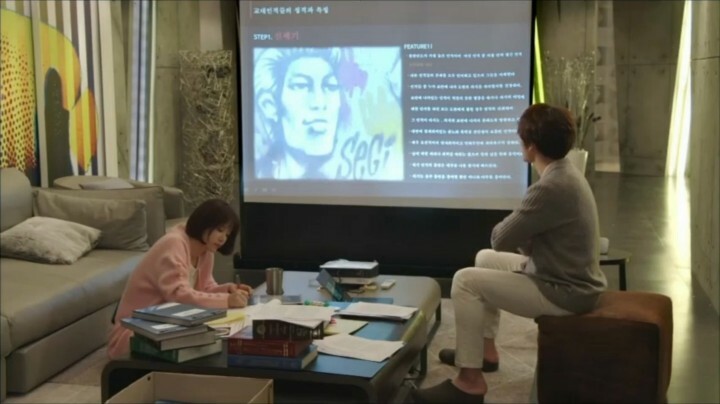 Through Se Gi’s confrontation with his grandmother, we learn that everyone in Do Hyun’s family is linked to a massive secret regarding SeungJin Group. What is hidden in their lost memories and how is Ri Jin connected to all this? The missing pieces of this puzzle keep me guessing on. These seven episodes of Kill Me Heal Me are spent on connecting all the dots and providing clarity to the mysteries built up to this point. The drama uses a series of flashbacks between Do Hyun and Ri Jin to piece together their history and gradually unveil the secret. As they regain fragments of their memories, both Do Hyun and Ri Jin re-experience the agonies of their past and are forced to face the painful truth. They finally understand why those memories were wiped away in the first place and what caused Do Hyun to have multiple personalities. Kill Me Heal Me delivers a number of pleasant surprises through unanticipated plot twists that keep me engaged and eager to learn more. However, the revelation is also unnecessarily dragged out with far too many repeat scenes and trivial subplots of secondary characters in-between — half the amount of time would have done the job. Unanticipated plot twists keep me engaged and eager to learn more. Meanwhile, the couple’s relationship officially evolves from implicit mutual affection to confession and confirmation. Do Hyun asks Ri Jin if she could see him as a man and not just a patient while Ri Jin leaves Do Hyun a cheerful video confessing her love for him. Unfortunately their happiness does not last long. As the couple recalls their complicated history in parallel, Do Hyun intentionally tries to break off with Ri Jin for her own good. At this point, I start to dread the overused Korean drama plot device of “push away your true love, be miserable for a few episodes, then get back together anyway”. 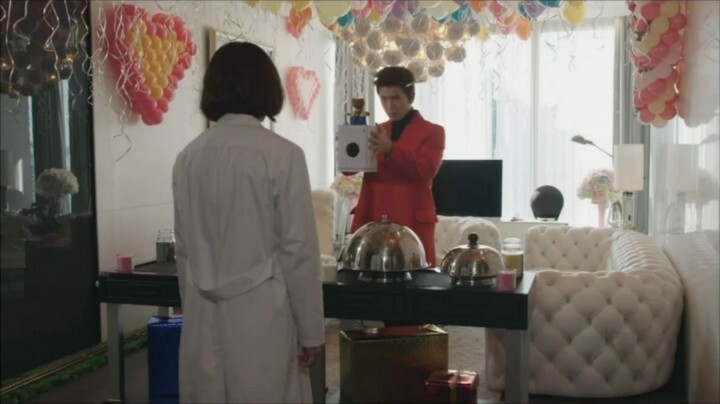 But to my delight, Kill Me Heal Me avoids this common pitfall by having Ri Jin see right through Do Hyun’s plans and remind him that they agreed to work through anything together. So the couple carries on to find a way to heal their mutual psychological wounds. 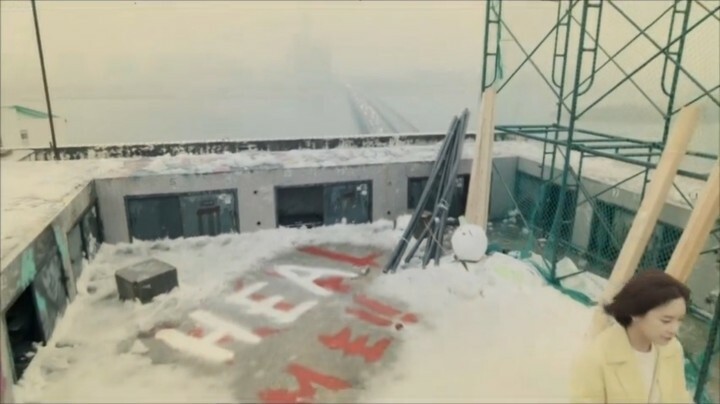 The final act of Kill Me Heal Me is without a doubt all about “heal me”. Its purpose is to wrap up the past and set Do Hyun up for a bright future. Sadly, it’s also the sloppiest act of the series. Slow pacing and filler scenes become even more prominent as Do Hyun and Ri Jin reconcile with their past. Subplots that were superfluous in the first place are quickly rushed to a conclusion. 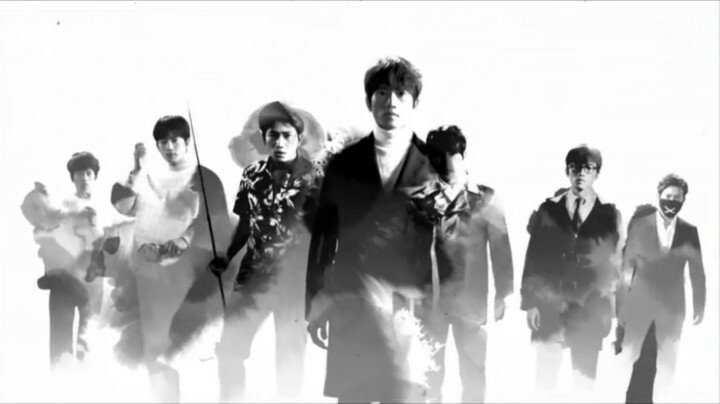 As the fusion of Do Hyun’s personalities begins, each identity appears to say goodbye to Ri Jin. The bittersweet farewells are heartwarming and could have been the perfect closure, but they’re disrupted by the introduction of a new seventh identity at such a late stage. Inevitably, the new personality receives little to no character development and seemed like a complete afterthought. The weaker ending though, is only a minor disappointment in the grand scheme of things. With a killer story, colorful characters, and top-notch acting performances, Kill Me Heal Me is truly a Korean drama not to be missed.